Wholesale Handbags #pw-2783 Carry your money in style. 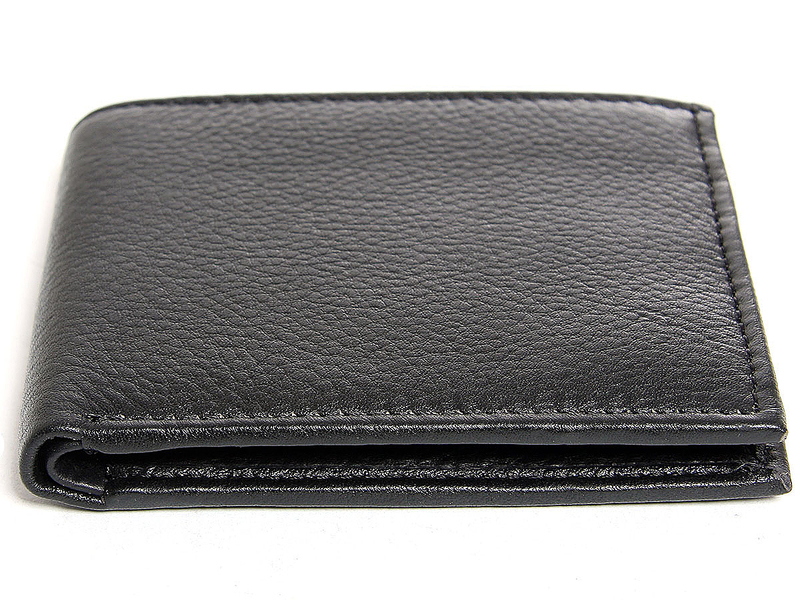 This is a genuine leather RFID Blocking bi-fold mens wallet. Features 9 credit card slots, one ID window. High quality soft durable leather. 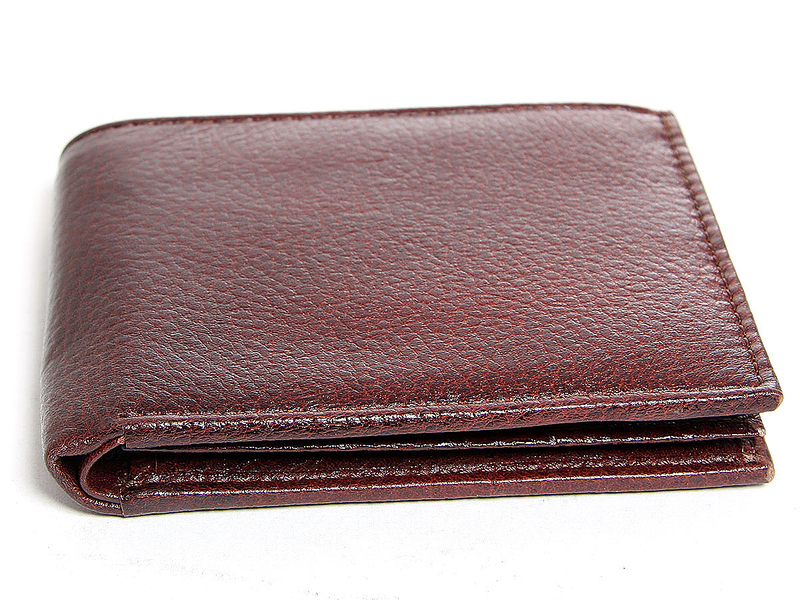 High quality genuine leather is durable and soft to the touch. As this is genuine leather, please be aware that there will be some small creases and nicks in the leather but the wallet are all brand new. Carry your money in style. 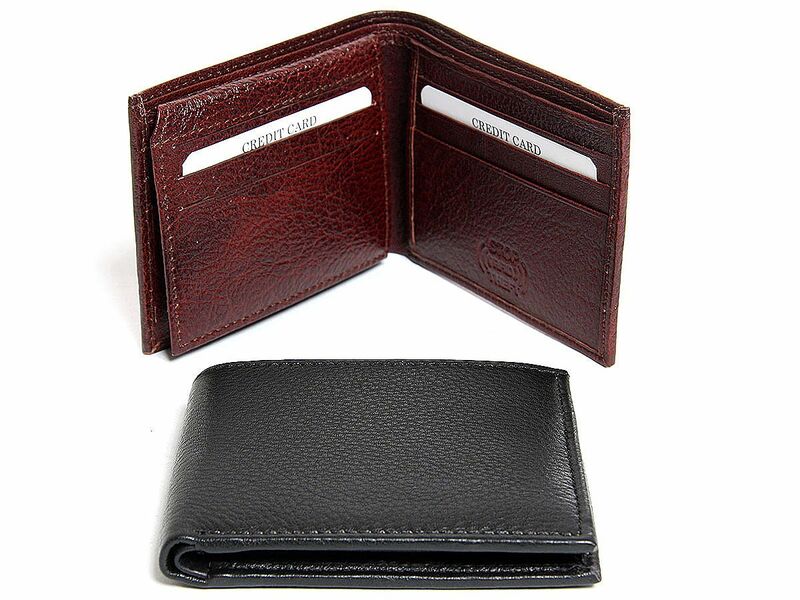 This is a genuine leather RFID Blocking bi-fold mens wallet. 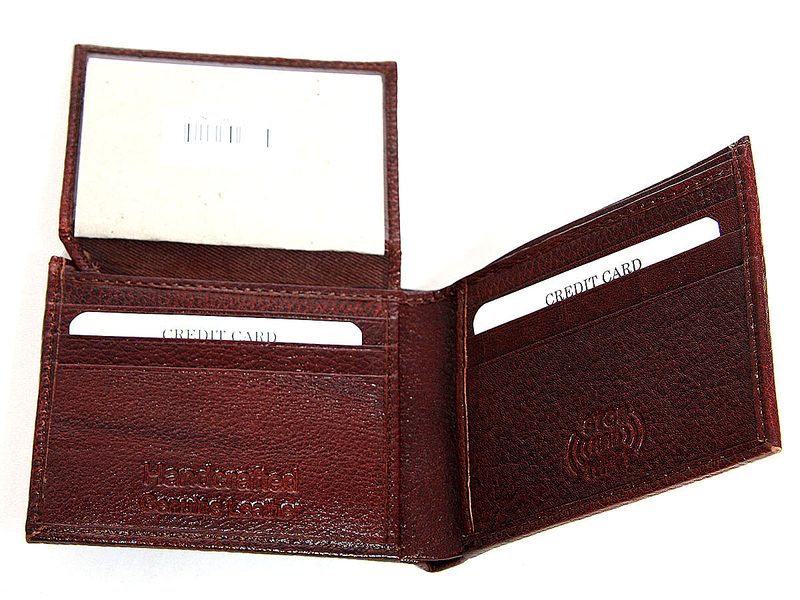 Features 9 credit card slots, one ID window. High quality soft durable leather. High quality genuine leather is durable and soft to the touch. As this is genuine leather, please be aware that there will be some small creases and nicks in the leather but the wallet are all brand new.